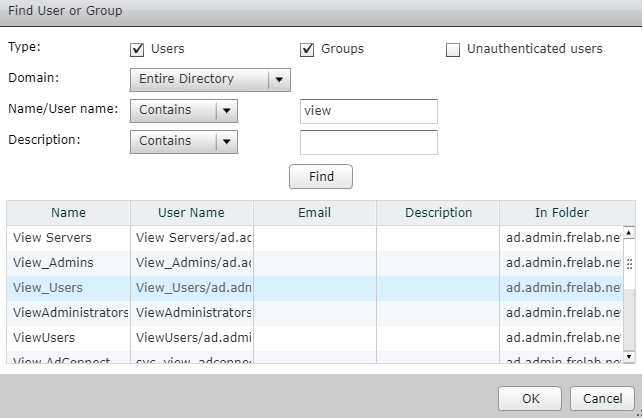 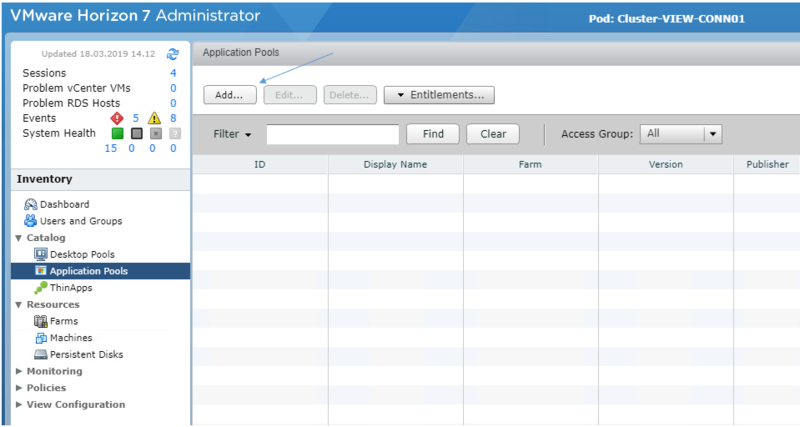 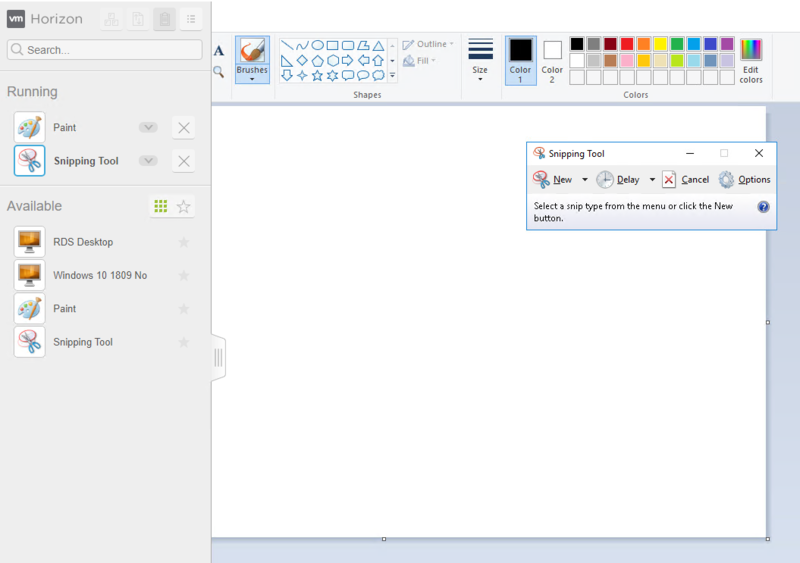 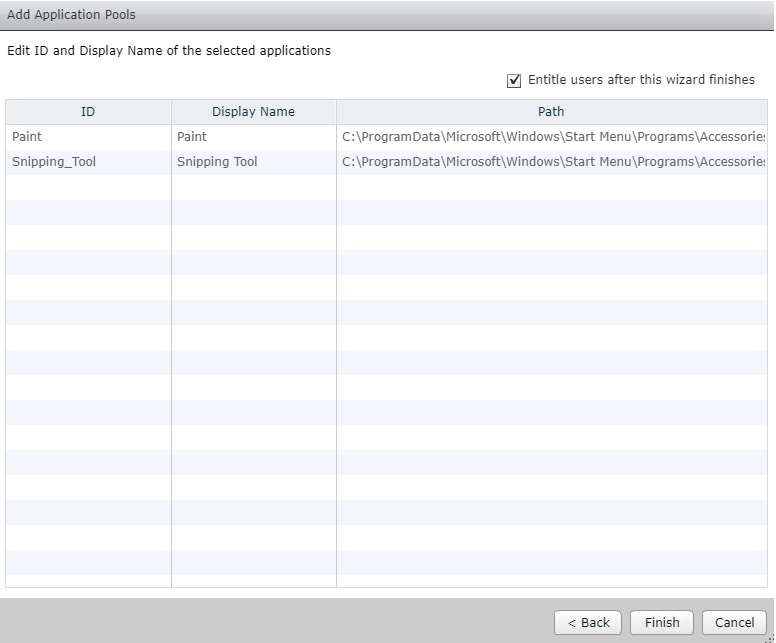 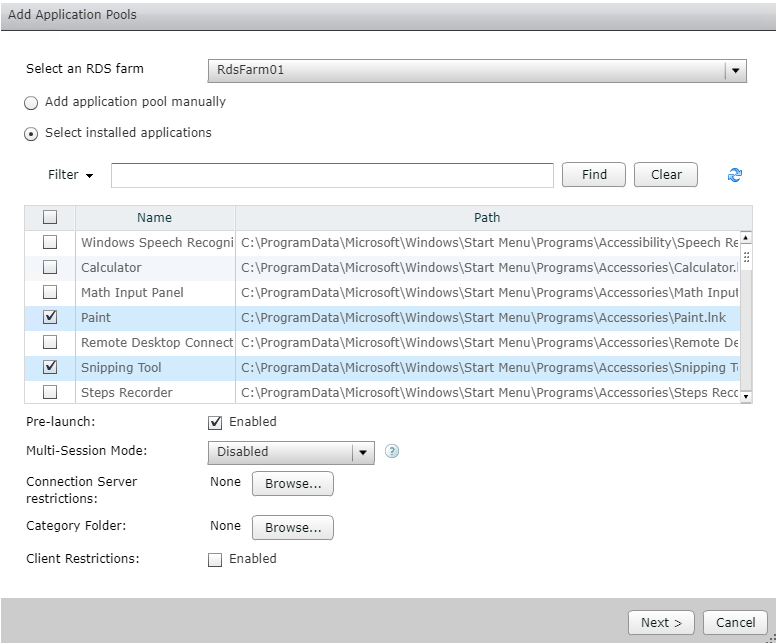 Welcome to my VMware Horizon View series, how I setup “View” in my LAB. 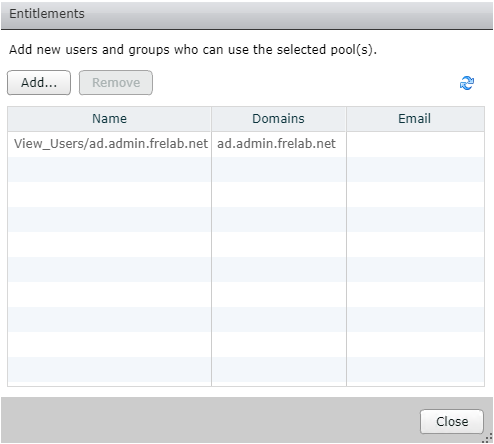 In this session I will describe how I setup an RDS Application Pool. 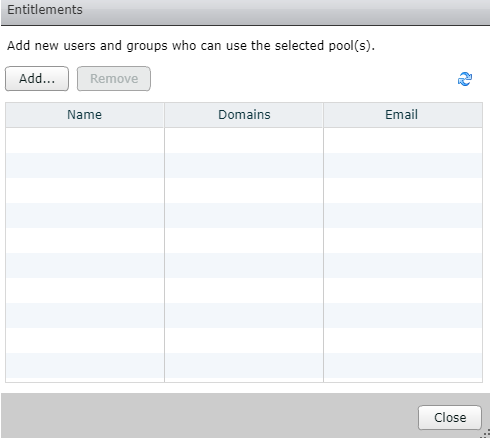 This pool will be deployed in my newly created RDS Farm.